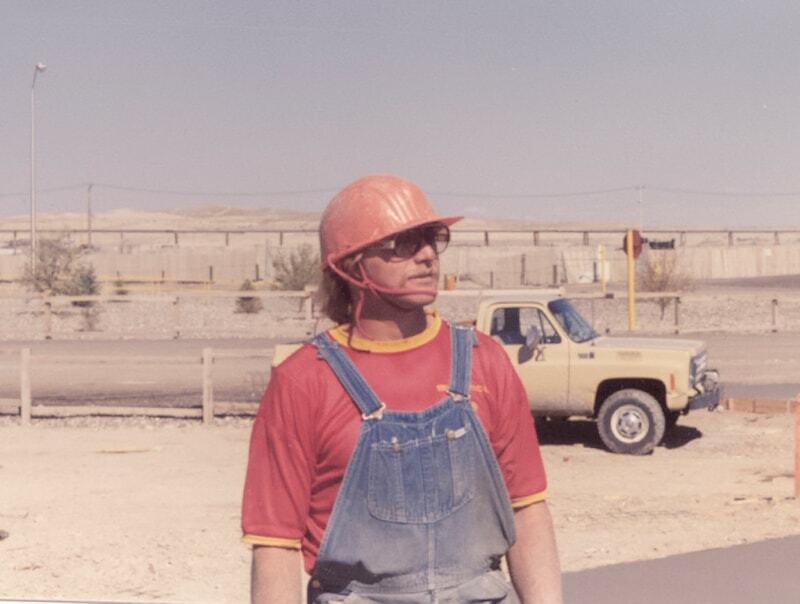 Building a construction company that lasts 44 years and continues to advance is no small feat. It takes dedication, perseverance, and a tenacious work ethic. The work we do isn’t easy, but the satisfaction that comes from seeing the job through to the end is what keeps us going. 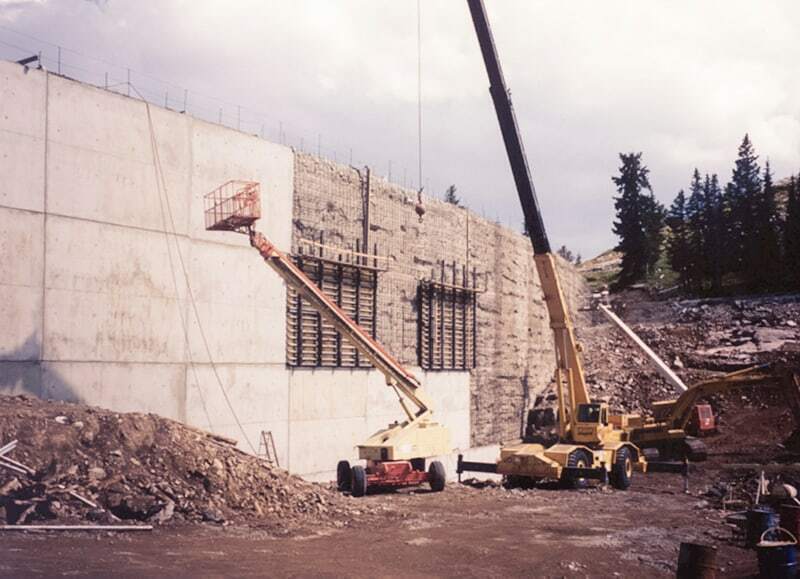 Gerber Construction was founded in 1974 by Preston and Max Gerber. 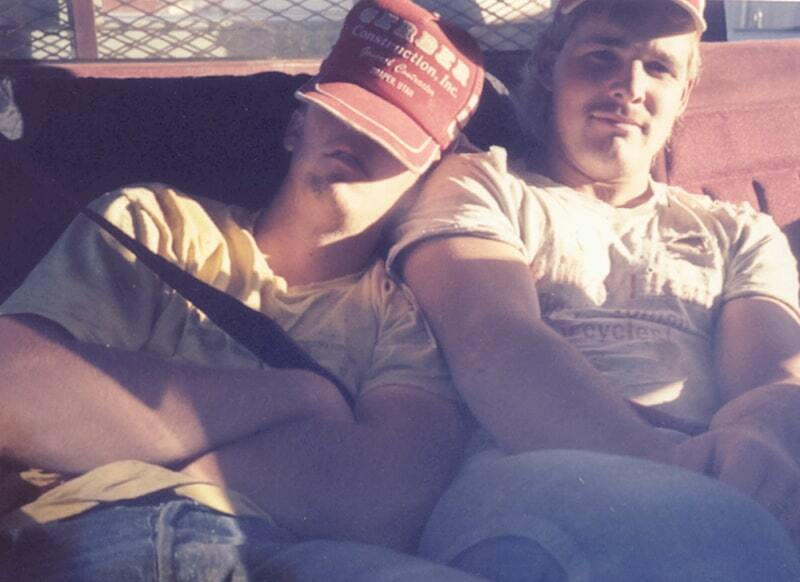 Shortly after founding the company, they recruited their younger brother Scott to join the ownership team. Although there were additional brothers involved in the company, these three remain known as Gerber’s Founders. The Founders were a dynamic team. Each one utilized their unique strengths to advance and grow the business. They served as the instrumental force in building and shaping Gerber Construction into what it is today. Preston and Max successfully retired in the mid 2000s, and Scott has continued with Gerber as a member of the ownership. 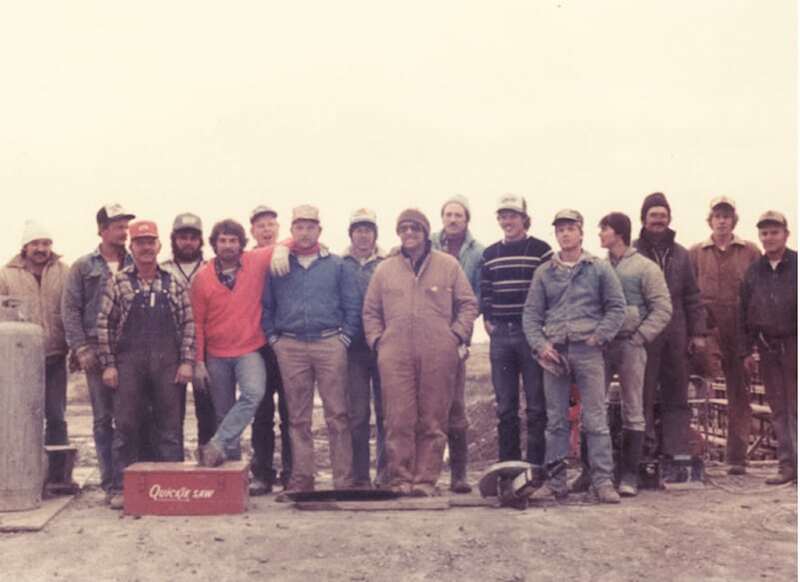 While the ownership team is different today than during the founding years, Gerber Construction continues to operate and expand upon the foundation that was built years ago. 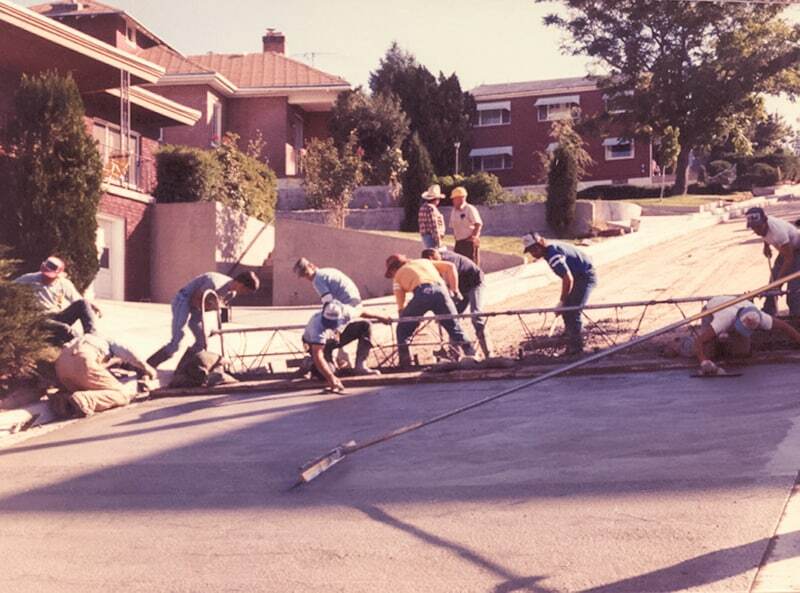 In the early years of the company, our work mostly consisted of residential concrete projects, from curb & gutter and sidewalk to foundations, basement floors, and other flatwork. 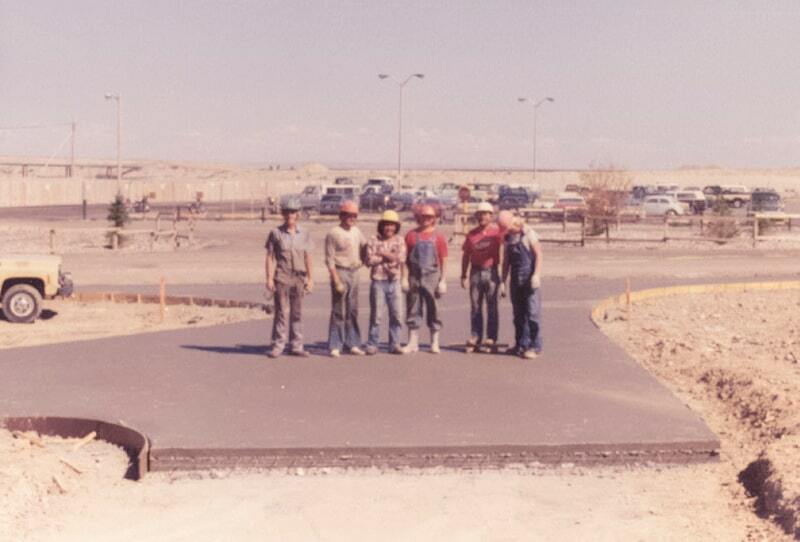 Since then, we have grown into a premiere heavy civil contractor with the ability to complete immense, highly complex projects. 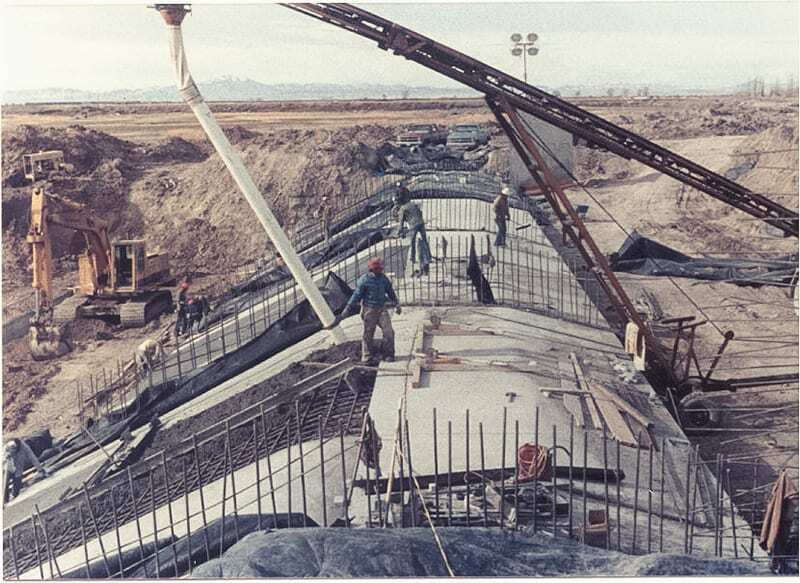 Our portfolio features projects such as; water storage tanks, box culverts, diversion structures, canals, dams, spillways, reservoirs, interstate bridges, pedestrian bridges, parking structures, pump houses, water treatment facilities, and water reclamation facilities. We also specialize in performing structural concrete repairs and installing protective concrete coatings. Our growth and accomplishments over the years are a direct result of our hard working people. We put our boots on the ground everyday and we get the job done. The word “can’t” doesn’t exist in our world. Challenges are just opportunities to prove ourselves. We are internally motivated and deeply committed to never quit. This is the foundation of our future. We strive to be the company of choice by providing the highest standard of services and products to our clients, creating and providing career opportunities for our team, while staying committed to our core values; Safety, Family, Integrity, Quality, Innovation, and Hard Work. For our team, our clients, and our community. Accomplishments are successful only when completed with Honor, Responsibility, Honesty, and Pride. Excited by challenges, we encourage creative problem solving. We embrace difficult circumstances. We are committed to helping each other feel secure, confident, and valued. We perform with excellence and hold ourselves to the highest standard of quality workmanship. We are internally motivated and deeply committed to never quit. This is our Foundation.